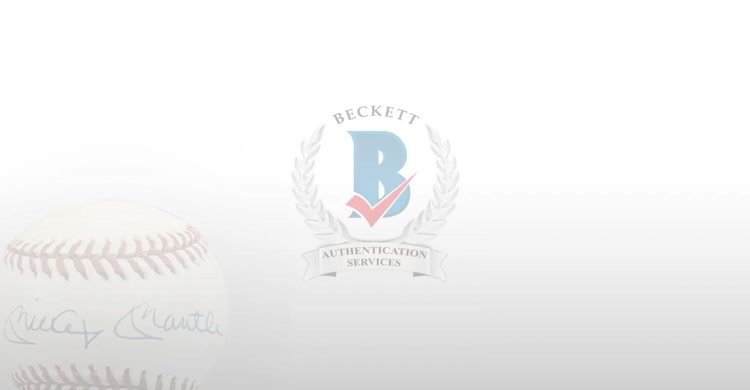 Connect with Beckett Authentication Services while on the go. With the newest release it's easy to track your order history and order status, as well as, see upcoming events near you. 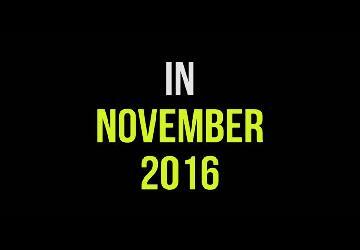 Turn on your notifications to be alerted when we are at a location near you.